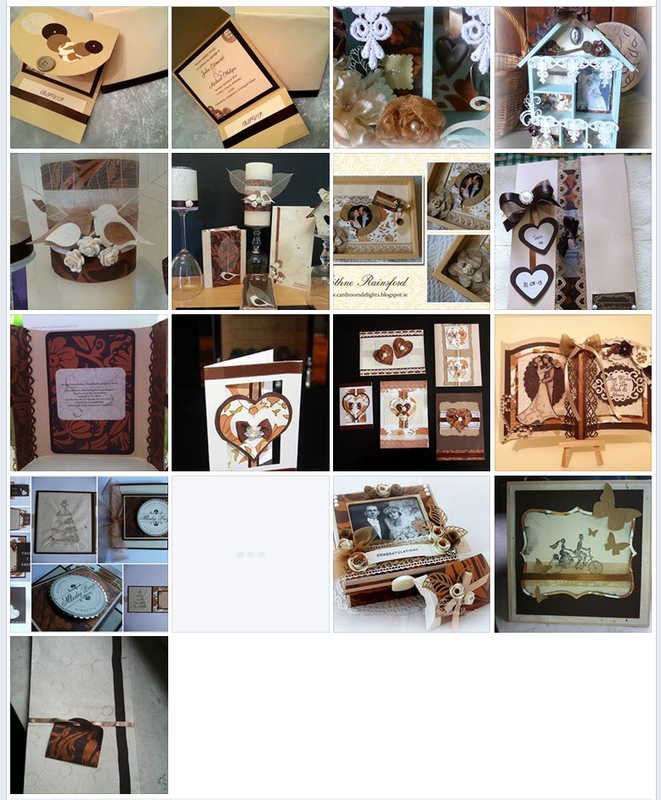 Crafting Ireland & Daintree Wedding Hub Competition….Vote Now!! 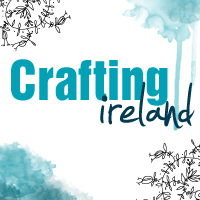 The Crafting Ireland/Daintree Wedding Hub challenge had a great response to it. The lucky people who got through to the challenge stage have all had their entries posted up on the Daintree Facebook Page. The entry which receives the most ‘likes’ from the public vote on Facebook and in store in the Daintree Wedding Hub on Camden Street will be declared the winner! So spread the word, get clicking that ‘like’ button and call into Daintree to vote also if you are around the area. Voting closes on Monday 2nd September! Click here to see all the entries and place your vote! There is a sneak peek of all the entries below but make sure to visit the page to see them in full – they are amazing!